commercial & residential service with a personal touch! 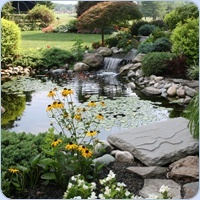 Coral Springs Pages.com Directory helps you discover the best in Coral Springs landscaping companies. Search for Coral Springs landscapers using our easy-to-use online landscaping guide that features these popular local landscaping and lawn service companies.